Notifications will only work if Security is enabled and mailhost information is correct. Usage: As a developer, I want to be notified when I break a build on “acceptance” pipeline. 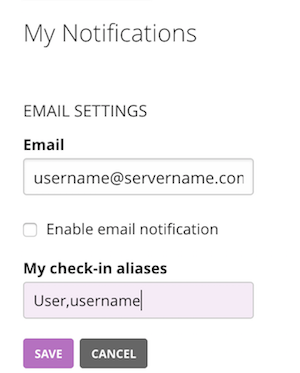 Users can also select to get notifications for a particular (or all) event on any stage of any pipeline.